Today’s post is sponsored by the Matched Trilogy by Ally Condie. Read the whole series here for under $9 (today only)! 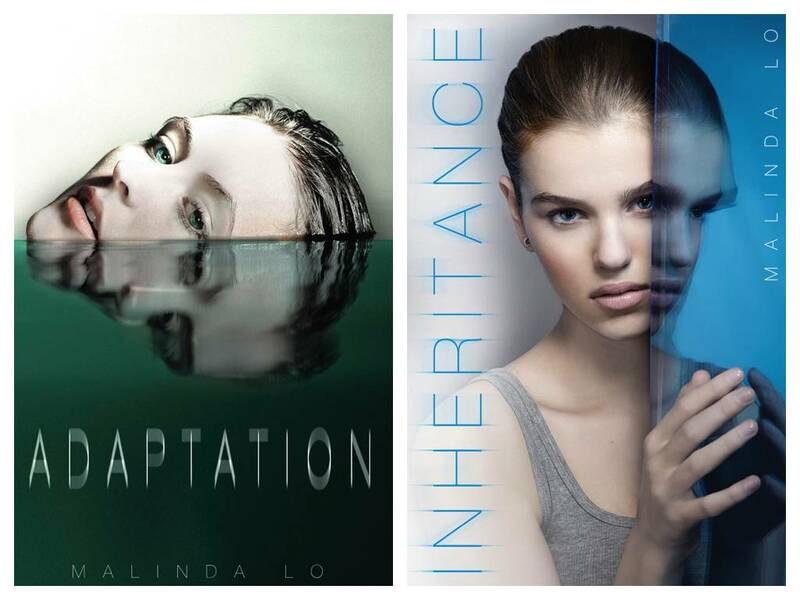 Like your YA science fiction with a hefty dose of romance? Here’s a round-up of some solid titles worth checking out. In keeping with the theme of celebrating the Matched trilogy being available in paperback, all of these suggestions are titles that are part of a series and that are available entirely in paperback — that makes them easy to sit down with and read through from start to finish without having to wait for the next installment. The descriptions for the series will be short and sweet. What would happen if love were a disease and the government made it a forbidden experience for its citizens? That doesn’t stop Lena Halloway from falling in love anyway, though the consequences might be heavy. 17-year-old Jenna wakes up from a coma after an accident she had years ago. She doesn’t remember anything, though, from the time before the accident. What happened? The romantic elements of this series don’t start in book one, but they pick up as the series progresses. This series is for those who like their science fiction with a nice technology element. Scientists have engineered perfect humans, free from disease and disorders. But the problem is, they’ve also created a virus that kills that generation’s children and grandchildren, with females dying at 20 and males at 25. The rich and the poor are pulled drastically apart, and in the story, the Gatherers collect young girls to either sell into research or prostitution. When 16-year-old Rhine is caught and forced to marry a rich man with more than one other wife, she’ll try desperately to escape. But to what? A generation ship named Godspeed carries 100 cryogenically frozen passengers on board, with a destination and plans of settling a new planet. When 17-year-old Amy wakes up early aboard the ship, she finds a strange and unsettling society before her, and along with Elder, the ship’s only other teenager, they’re going to save the ship, solve a murder, and, well, flirt with some feelings. It begins when birds start suddenly falling from the sky. Flights are grounded. The government suspects terrorism. When Reese is finally home from her debate competition, after a car crash and a trip to a military hospital following, San Francisco is far from the city she once knew. And when she bumps into a new girl named Amber, suddenly Reese finds herself unsure of not just the world around her, but her heart, as well. The paperback of Inheritance comes out on Tuesday, September 16. In the town of Perdido Beach and the surrounding area, every teen age 15 and older disappears. There’s an impenetrable energy barrier encasing the area, and it’s up to Sam to battle the sometimes supernatural, sometimes viral, and sometimes malevolent forces of the Darkness and the evils of Caine Soren and Drake Merwin. This series is lighter on the romance, but it’s not a missing element. A virus makes everyone over the age of 18 infertile, so would-be parents pay huge sums of money to teen girls who will conceive, give birth, then hand over those babies. Twins Harmony and Melody are about as opposite as can be, but when Melody is matched with a world-famous and genetically-perfect man to have children, both twins’ lives are turned around forever. 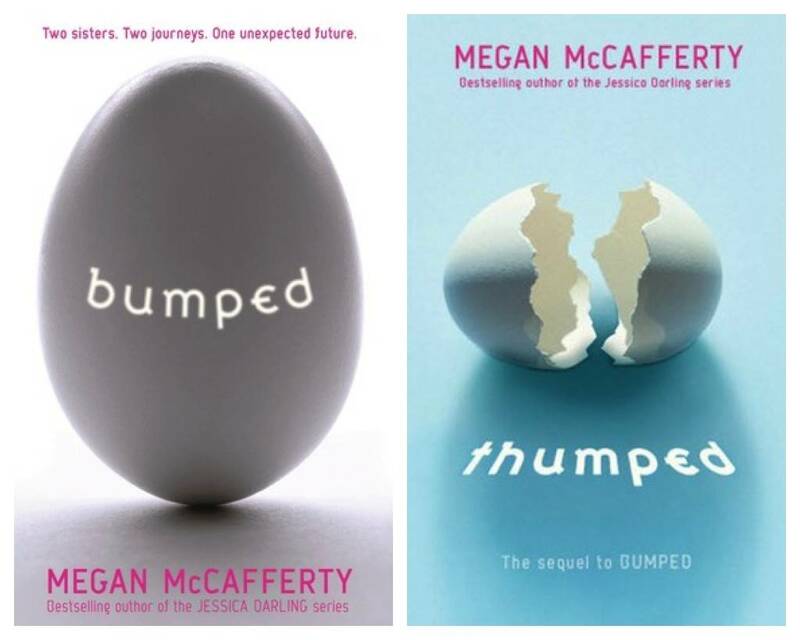 This duology is a satire on the genre — and it’s brilliant, funny, and romantic.